Q Link Wireless, a federally assisted wireless company offering free cell phones and 250 free wireless minutes a month, is lending a helping hand to needy Americans this holiday season. The company has started shipping cell phones to new customers in states like Texas, Michigan, Maryland, West Virginia and Nevada, and plans to offer services in 47 states in the next few months. As families across America struggle to pay the bills, the cost of cell phone service is rising. A recent report by the U.S. Bureau of Labor Statistics found that “the average American household was paying $210 per year for cell phone service in 2001. Last year (2011), that same household was paying $825 per year,” an increase of 293 percent. The no-cost cell phone service offered by Q Link Wireless gives customers peace of mind with no monthly bills, no contracts, and no credit checks. Customers may choose from several wireless plans which include up to 250 free minutes a month. Eligible low income subscribers will receive many perks like no activation fees: voicemail, call waiting and caller ID; free emergency 911 calls; and nationwide coverage on the Sprint Network. In addition, customers will enjoy lightening fast 3G speeds and the option to upgrade to a smartphone for a discounted cost. To sign up for Q Link Wireless, an individual or family must meet certain eligibility requirements. These include receiving federal assistance such as food stamps, welfare, or unemployment benefits or having a household income that is at or below the federal poverty level. The specifics of what determines a potential subscriber’s eligibility differ from state to state. 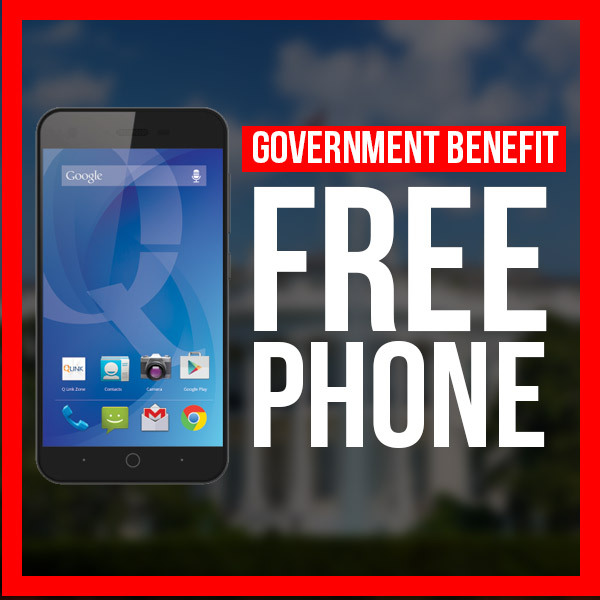 Q Link Wireless is part of the Federal Government’s Lifeline program. Initiated in 1984 by the Federal Communications Commission under President Ronald Regan, the program began by offering discounted land line services to individuals and families living at or below the poverty line. It has since transitioned to offer cell phones as more families rely on wireless service to keep in contact. To learn more about Q Link Wireless visit www.qlinkwireless.com.